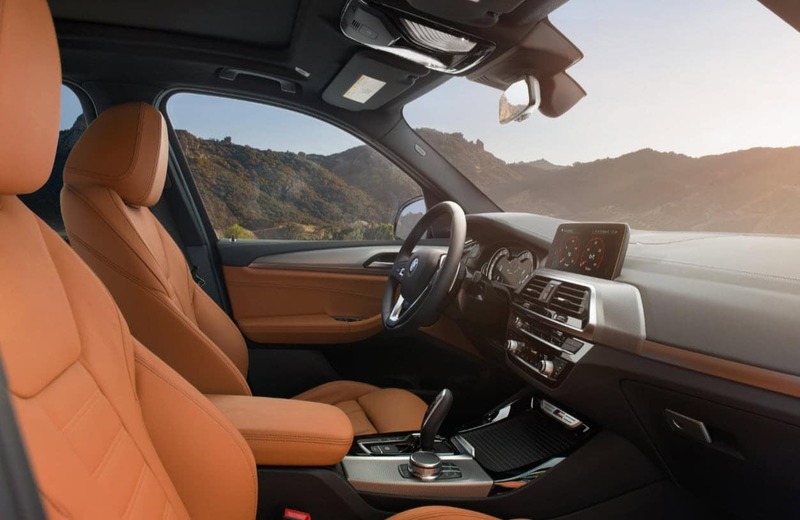 If you’re on the hunt for a new SUV to bring fresh excitement and capability to your drives around Westchester County, White Plains, and New Rochelle, you’ll want to consider all the great offerings from BMW and Acura. Two great SUVs to consider are the 2018 BMW X3 and the 2018 Acura MDX, both of which offer a great combination of power and luxury. 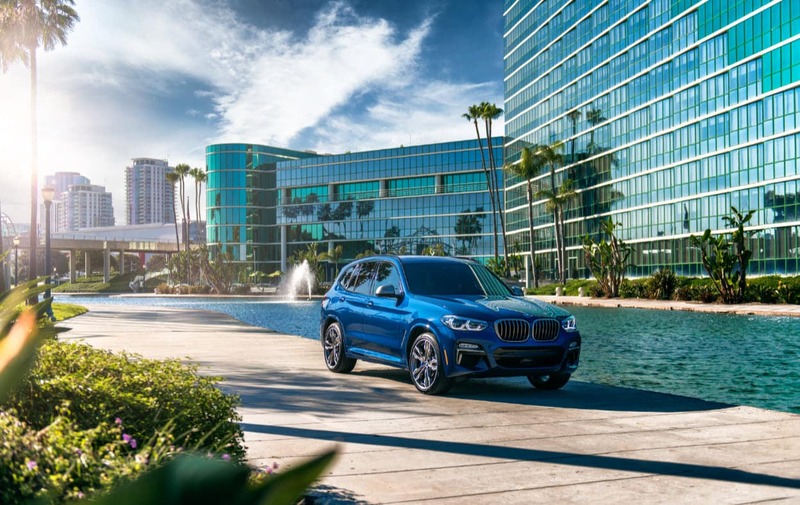 To help you determine which of these SUVs would be the best fit for your lifestyle, our team at BMW of Westchester has put together this comparison of the BMW X3 vs. Acura MDX. To learn more about the 2018 BMW X3, check out our detailed vehicle review. The BMW X3 is available with two different engine options, and has a maximum power output of 355 horsepower. The MDX has two engine options as well, but maxes out at 290 horsepower. Both vehicles receive praise for their comfortable ride quality and stable handling. In terms of safety, these vehicles are some of the best on the road. Both 2018 models have received the top rating of “Good” from the IIHS in moderate overlap front test results, side-impact test results, rear-crash protection results, and roof-strength test results. In addition, both the BMW X3 and the Acura MDX have a top rating of 5-stars for overall safety from the NHTSA, including 5-star ratings for front crash, side crash, and 4-star ratings for rollover. Inside these SUVs, you’ll find all kinds of luxury features, including power-adjustable front seats that make it easy to find a comfortable driving position. Both cars also offer a selection of additional features that you can add for even more luxury and convenience. Automatic climate control is standard to keep your SUV’s cabin at a comfortable temperature in all weather. With all seats in use, the 2018 BMW X3 interior offers 28.7 cubic feet of cargo space, while the Acura MDX has just 14.9 cubic feet of space in the trunk. For convenience, both SUVs come with a standard power liftgate, so it’s easy to load up the car with cargo. The BMW X3 and the Acura MDX both come with powerful infotainment systems that can bring connectivity and entertainment to your daily commutes. Both systems come standard with Bluetooth® connectivity, so you can access your music and contacts straight from your phone, as well as USB ports to help you keep your devices fully charged. The X3 comes with a 12-speaker stereo system, while the MDX has 8 speakers. Ready to decide which of these great luxury SUVs is the right fit for you? Our team at BMW of Westchester thinks that drivers will appreciate the powerful engine options and great convenience offered by the X3. To learn more about this SUV, contact us today to schedule a test drive. We’ll get you set up to come get behind the wheel for yourself and hit the streets of Westchester County, White Plains, and New Rochelle.